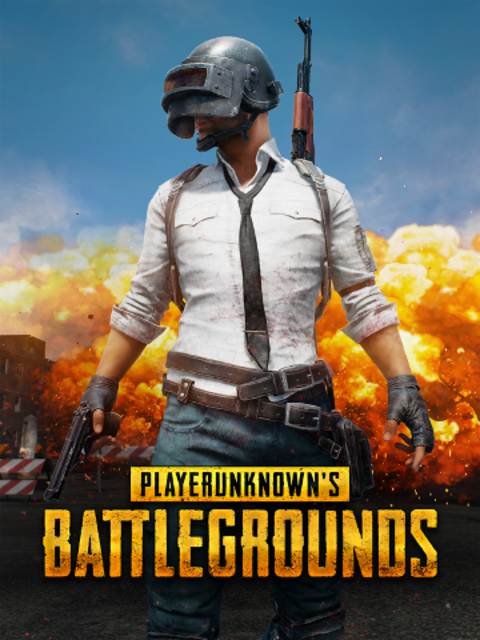 PlayerUnknown's Battlegrounds, or PUBG, used to be relatively clean: there were in game loot-crates that were free to open and were simply earned by playing the game and winning/completing matches. The only things people paid for after purchase used to be clothing articles traded on the Steam marketplace. However, since then, they have introduced several different types of loot boxes, some of which cost real money to open, containing character outfits and weapon skins. These loot crates were introduced while the game was still in Early Access, despite earlier promises by the game's creator that microtransactions would not be added to the game before it had fully launched. Prices on the Steam Marketplace range from $1 to well over $500 USD for the rarer clothing articles. Real-money loot boxes cost $2.50 each to open. PlayerUnknown's Battlegrounds, or PUBG, used to be relatively clean: there were in game loot-crates that were free to open and were simply earned by playing the game and winning/completing matches. The only things people paid for after purchase used to be clothing articles traded on the Steam marketplace. However, since then, they have introduced several different types of loot boxes, some of which cost real money to open, containing character outfits and weapon skins. These loot crates were introduced while the game was still in Early Access, despite earlier promises by the game's creator that microtransactions would not be added to the game before it had fully launched. Prices on the Steam Marketplace range from $1 to well over $500 USD for the rarer clothing articles. Real-money loot boxes cost $2.50 each to open.